Let us put the "ART" in your PARTY! Groups large or small! We offer pottery painting, canvas paintings, glass fusing, and so much more. 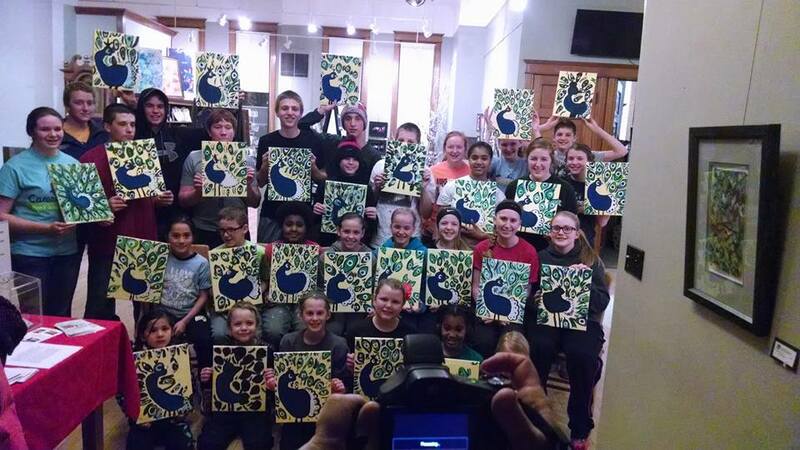 From bus tours, 4-H groups, church groups to birthday parties for all ages, let us help you plan your next get together around an art activity! We can customize and do just about anything for your group!